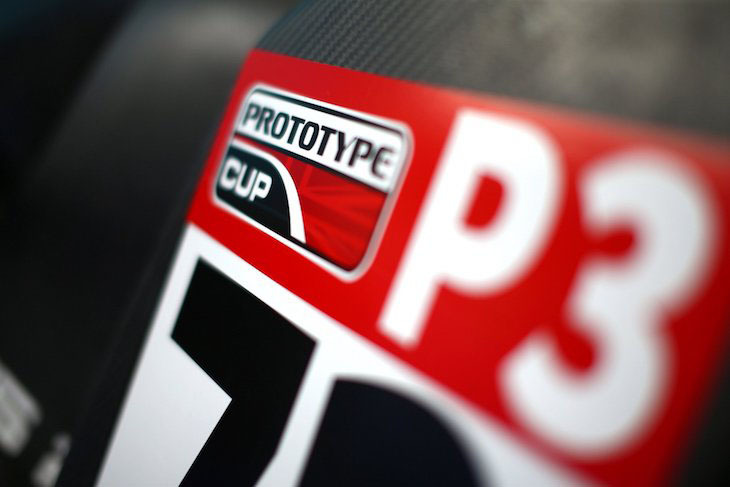 Such has been the pace of progress for the ACO’s junior prototype class that it ranks as surprise that we are just about to start season three of competition for the Nissan V8 powered cars. There is news on a range of fronts for 2017 from new chassis, to Series new and old that will welcome an MP3 machinery. 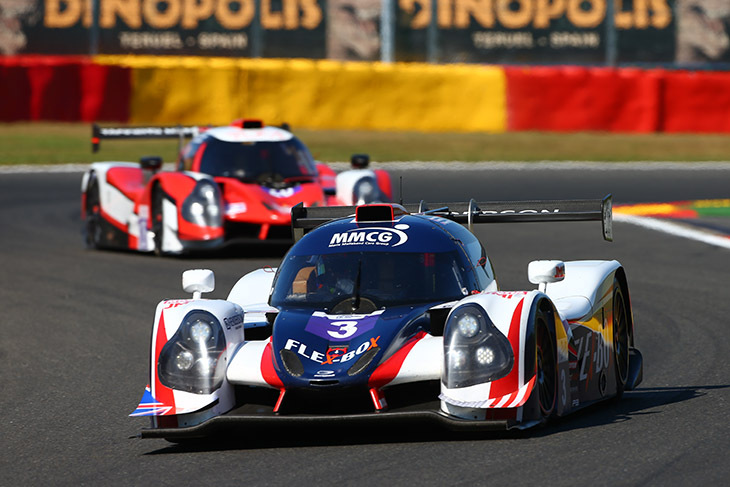 The major plus is that the cost capped business model for LMP3 has truly caught the imagination both amongst existing teams and drivers as well as many others looking to enter the endurance racing markets. 2016 was a simply extraordinary year for the Onroak Automotive produced Ligier JSP3. Sales totals continue to spiral upwards throughout the year and beyond. Before the year-end Onroak confirmed that they had committed the necessary resources to producing up to 100 JSP3s but even before the end of the racing season more than three quarters of that total had already been sold. Undoubtedly, Ligier’s ability to commit major resource into design and production paid dividends. Time and again the answer given from Customers was that the customer service coming from Onroak was second to none, not just in sports cars but across other fields of racing too. We are some distance away from the next evolution of the JSP3 so most of the headlines for the coming year are around who is buying the existing cars and where will they be raced. There is no shortage of news in either of those categories! 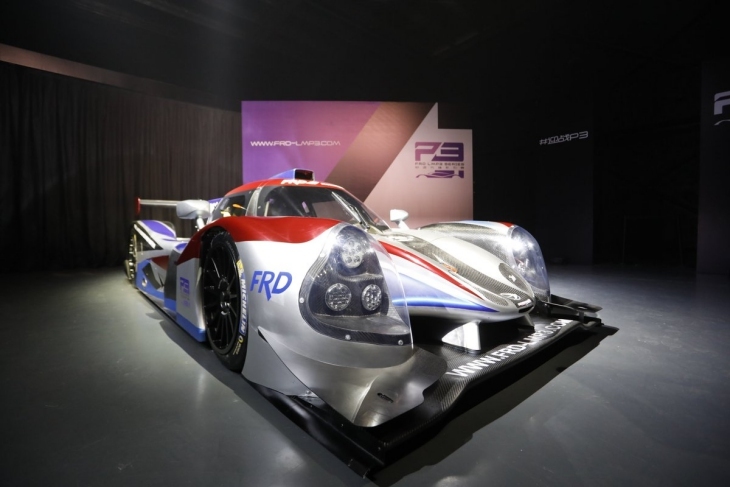 The marque that opened up the marketplace in 2015 before problems struck that puts the chassis manufacturer and drivetrain supplier Oreca at odds with each other started to make a comeback in mid 2016. 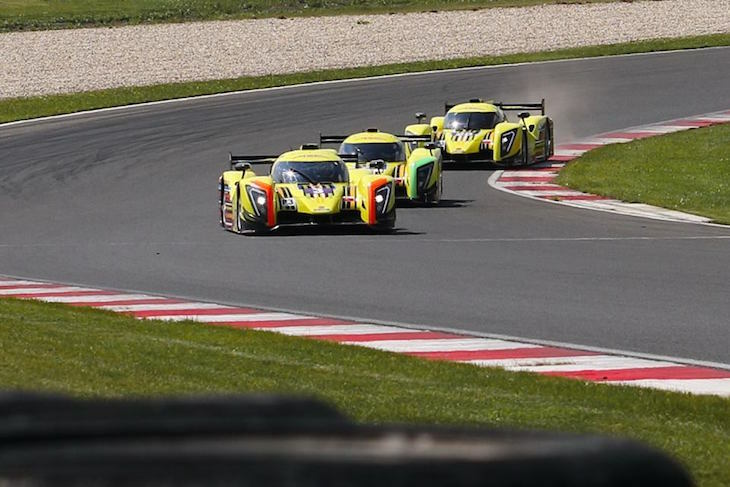 The Asian market has proved to be a major plus for the Yorkshire based factory and in that the Asian Le Mans Series Ginetta numbers have matched those of the now otherwise numerically dominant Ligier. Better still for Ginetta the customers they are courting in Asia look set to provide the core customer base for their 2018 LMP1 programme! There is little doubt too that in terms of pace the Ligier and Ginetta are very well matched. (an update on the (not LMP3) Ginetta G57 P2 will come next week). Adess have struggled on both the performance and customer numbers fronts, the one piece of positive news thus far for 2017 being a customer in North America, ANSA, with the possibility that the car might be seen in IMSA’s recast Prototype Lites series this season. Stephane Chosse has kept his cards close to his chest but 2017 marks a key point – if the Adess 03 cannot find reliability and pace then the struggle for survival is very real in what is a very competitive marketplace. Now almost a year late having initially been intended for a full season of the European Le Mans Series (with Murphy Prototypes) in 2016, the clock is now ticking for the Ave Riley AR02. The car tested in Europe and the US in the latter part of 2016 proving to be on the pace before hitting homologation difficulties. 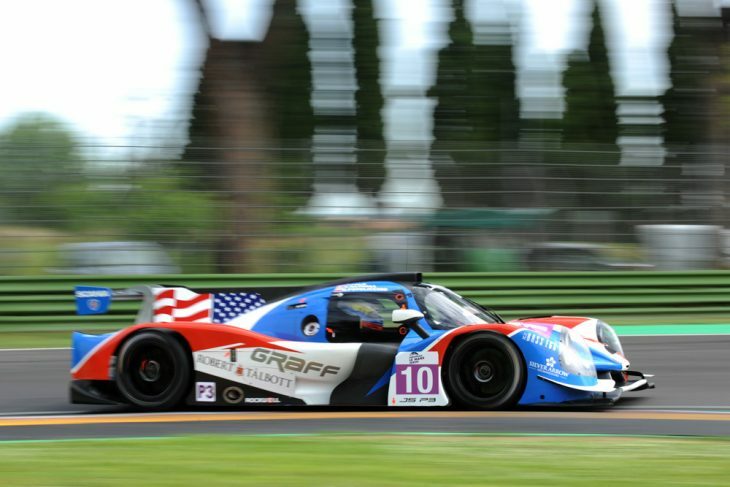 Thereafter though Riley took the opportunity to incorporate lessons learned from their LMP 2 project before final homologation locks in the car’s specification. Tony Ave though has verbally confirmed a number of car sales, principally it is believed amongst his regular Trans Am clientele. It is not clear yet exactly where these cars will race, though hot favourite would be the IMSA series which has its opening round in support of the 12 hours of Sebring in March. The surprise additional chassis license went to Norbert Santos and his Norma Racing Cars concern, a company with a strong record in CN prototypes with the first sketches of the M 30 appearing very soon afterwards. Again the car has suffered some delays with the planned racing debut before the end of 2016 shelved. Norma though have been busy, have committed to a second production run beyond the first 10 chassis and have a list of interesting customers already sealed which should see the M 30 racing on the ELMS bill with tan un-named US customer also believed to be confirmed. Norma has also made it clear that they intend to exploit the US market with an administrative and spares supports partner in place before the start of season. This project is believed to be defunct. With ELMS LMP3 2016 entry levels hovering around 20 cars and with teams making it clear that they wished to increase their commitment to the class, LMP3 presented the ACO with a problem of a rather pleasant sort–how to accommodate a surplus of prototypes. 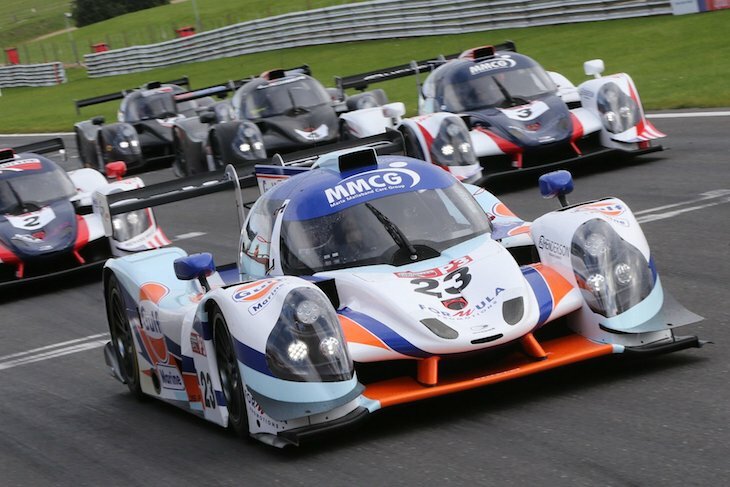 Their solution is to cap the number of LMP3 entries for the ELMS and its four hour races and to also offer a support race option to accommodate any surplus, in particular to introduce new teams and drivers to the endurance racing family. 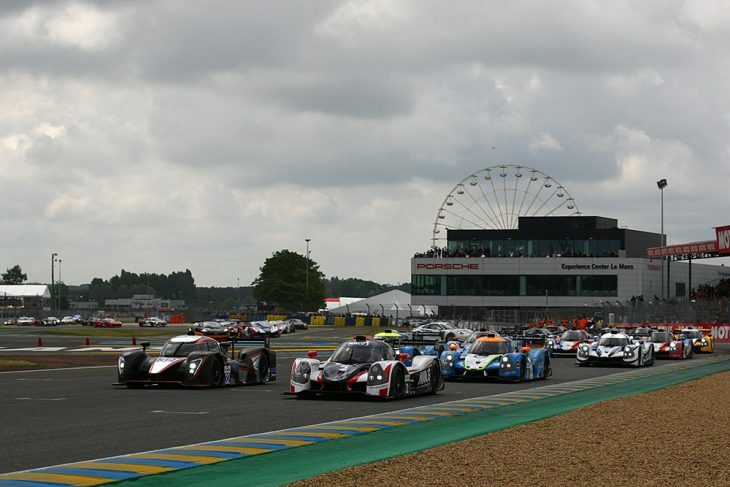 The solution was to introduce LMP3 onto the grid for what was previously known as the Michelin GT3 Le Mans Cup, The GT3 part of the series title now withdrawn but the GT3 cars remain in a mixed class race with LMP3’s. Numbers look potentially strong for both series but, as always, the proof of the pudding is when you put your spoon in and find out whether not there’s more than just a sixpence inside! Of particular interest is how successful the ELMS will be in diverting any surplus from the ELMS to the new series – which clearly has a very different business mode to the 4 Hour (and therefore three driver) ELMS. 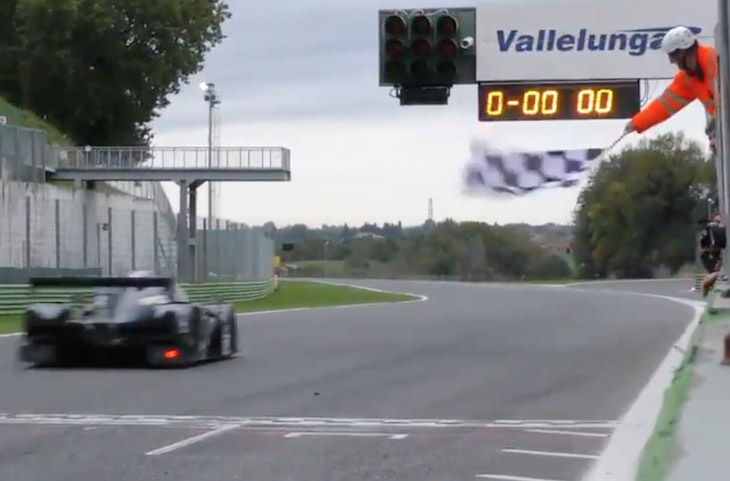 Early adopters of the LMP3 class, VdeV looks set to see healthy numbers once again competing, often with teams doubling up with their ELMS and/ or national series commitments, in the increasingly healthy gentlemen-driver focused endurance Championships. 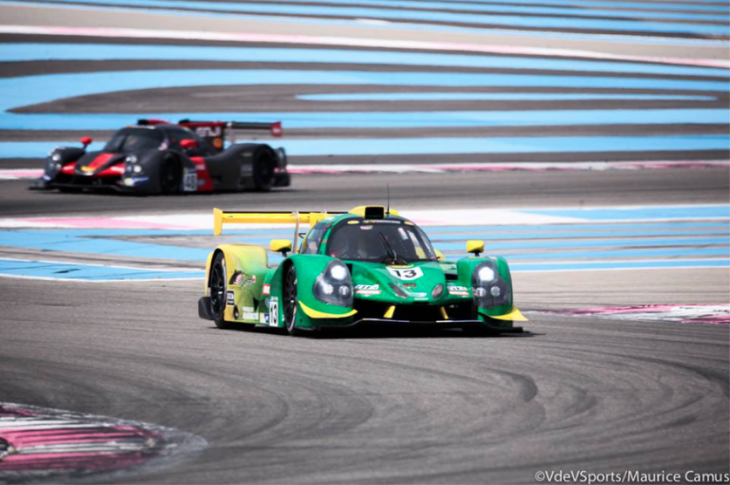 A new kid on the block which starts on track action next week in Dubai with a trio of three hour races ahead of a short season of 12 hour encounters with LMP3 cars listed on a long list of small prototypes eligible. Some early difficulties between the organisers and the ACO seem now to be behind them and, if Creventic’s usual level of success is followed-through here the numbers should climb as the year moves forward. Another new series for 2017, Run by the Bute Motorsports organisation, Best known for their GT Cup series in the UK. The newly redubbed LMP3 Cup becomes the second national Series (after the FRD Chinese Series listed below) to gain the endorsement of the ACO. 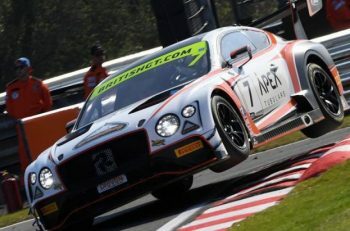 There was healthy interest at an autumn preview race at Snetterton with current expectations of an initial full season entry well into double figures as existing teams look at the opportunity for a second programme, and teams contesting other forms of motorsport look for a foot on the endurance ladder. The Driver’s Champion of the 2017 LMP3 Cup Championship will receive a complimentary entry into the 2018 Michelin Le Mans Cup, with a value of over €45,000. 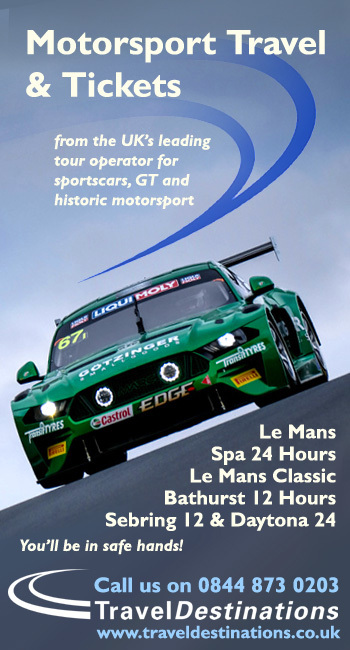 The prize includes six rounds across Europe, including the prestigious Road to Le Mans race taking place hours before the famous 24-hour race. Jean-Philippe Dayrault and Jean-Christophe Canavesio have launched a French Sprint Prototype Series called the ProtoSprint Trophée, with races including LMP3 and CN cars with a seven race calendar for 2017, this one part of the fall out from the failed FFSA SuperSeries that attempted to mix GT3 and LMP3 machinery – The GT element now sits with SRO as the GT4 Southern European Cup whilst the prototype element heads to the ProtoSprint Trophée with the organisers predicting that CN cars will likely outnumber the LMP3s in year one with the numbers reversed in year 2. 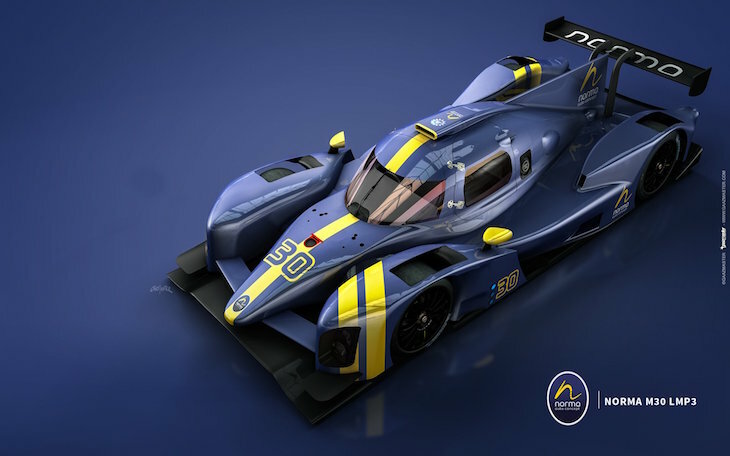 The well established Italian Prototype Series will also welcome LMP3 cars alongside the CN machinery in 2017. 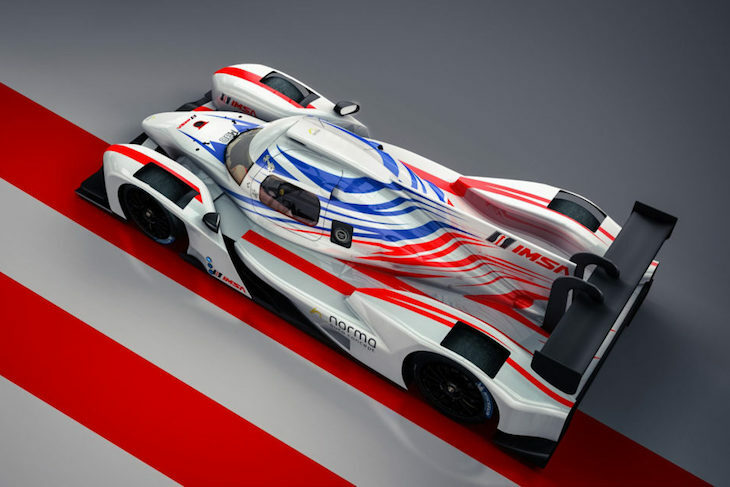 Interest has been reportedly very high since the win for Eurointernational in the Vallelunga 6 Hours in their Ligier JSP3 (above) though it is not clear as yet just how much take-up there will be from existing or aspirant LMP3 teams for the opening season of the new class. 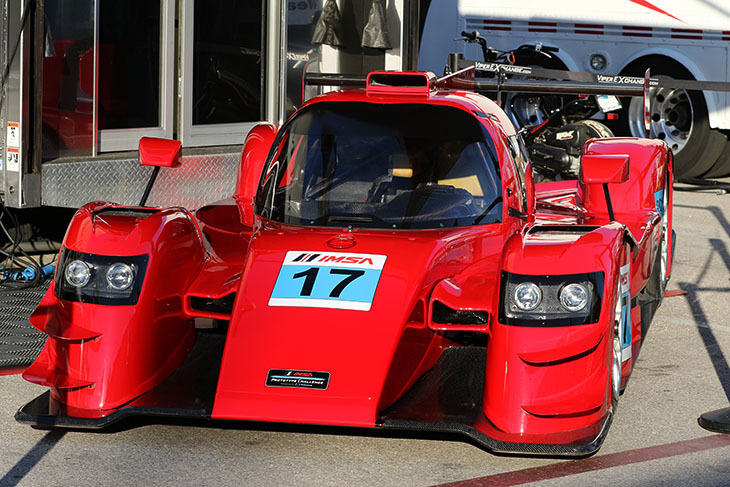 IMSA Prototype Challenge powered by Mazda. 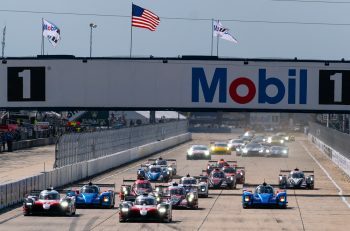 This is a fully relaunched and re-invented replacement for the previous IMSA Lites Series, a sprint-race series with two, 45-minute races per event weekend with a two-class format including LMP3 and the 2016 Prototype Lites L1 class cars. Ligier and Ave Riley have confirmed that both manufacturers have customers for the new premier class with Norma (above) and Ginetta both working hard too to have cars on the grid and Adess having a customer in the USA already too, ANSA Motorsports. 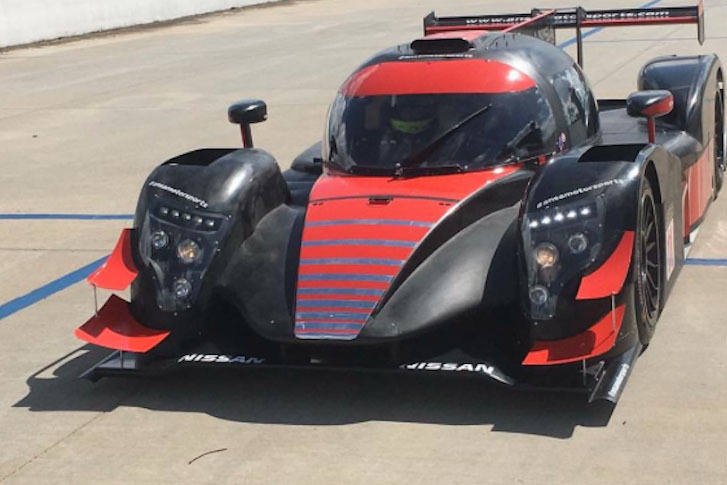 LMP3 cars are also eligible for some NASA and SCCA run races. Asian Le Mans Series and Asian Le Mans Sprint Cup. 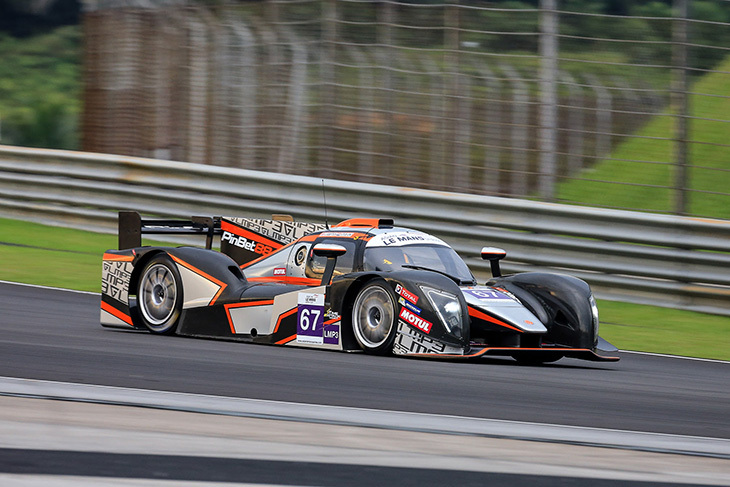 The Asian LMS has seen major growth in their LMP3 numbers in year two, up from a high water mark of three cars (and at times just one or two) in 2015/16, to numbers grazing double figures for the current season and, unlike the ELMS there is a battle royal between Ligier and Ginetta to savour, with an Adess (currently off the ultimate pace) also in the mix. The Asian Le Mans Sprint Cup concept can take significant credit for the growth, the short summer season giving a dual opportunity – to offer an introductory package for new teams, and to enhance the business viability for Asia based outfits. 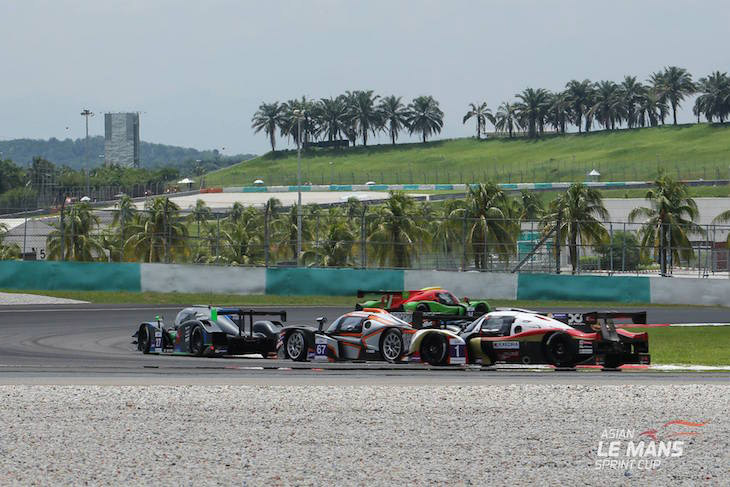 Both the Sprint Cup and the Asian LMS proper expand their calendars for the coming season – four summer races at Sepang for the Sprint Cup and five four hour races for the Asian Le Mans Series. 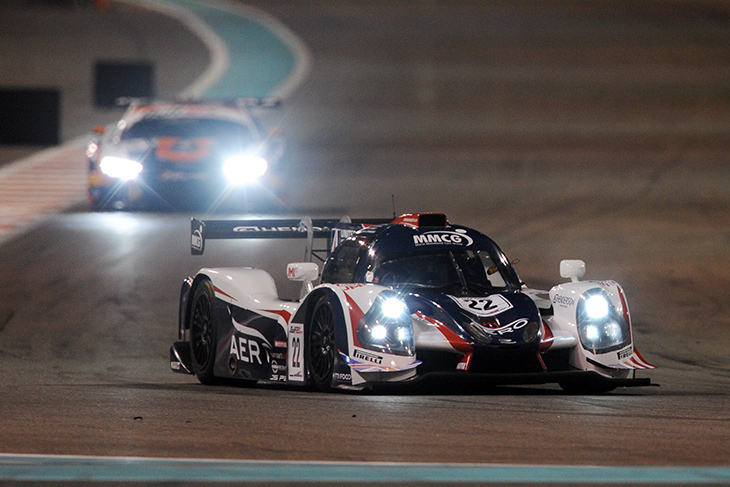 Further LMP3 growth is very much expected. Unique amongst the series here as it is for Ligier JS P3s only, a five round 2017 calendar of 60 minute sprint races (four in China and one supporting a round of the Asian Le mans Sprint Cup at Sepang) beginning in May and very much designed, with full ACO co-operation, as part of the Asian Le Mans Series ‘ladder in the region. The model dictates a team enters a pair of cars, at least one of which must feature an Asian driver. 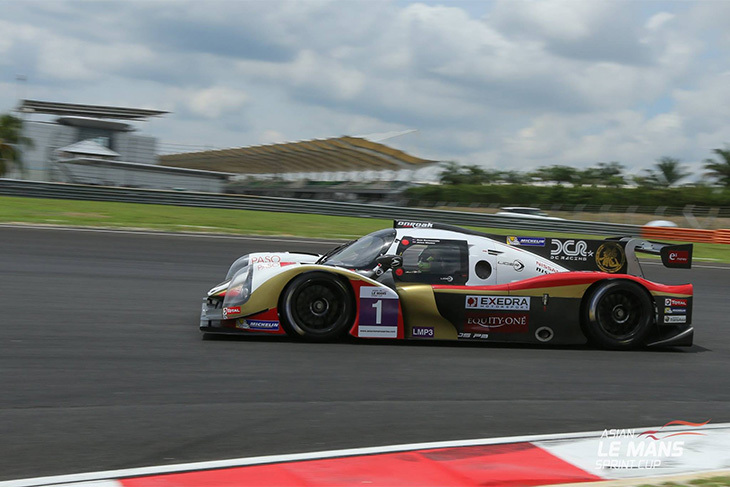 A range of incentives will see the winning team receive a free use of a Ligier JS P2 LMP2 car for the 2017/18 Asian Le Mans Series (together with a free entry). The series runner up getting a similar package with a Ligier JS P3. Several prominent Asian teams have already expressed interest and/ or confirmed their intentions to enter including Eurasia, KCMG and Craft Bamboo with Absolute Racing also having confirmed an LMP3 programme but without full details just yet on which Series they will contest.